A green commitment is more than using green chemicals. After years of working in the industry, Capital consistently strives to limit our services impact on the environment – from chemical usage to equipment & process improvement. 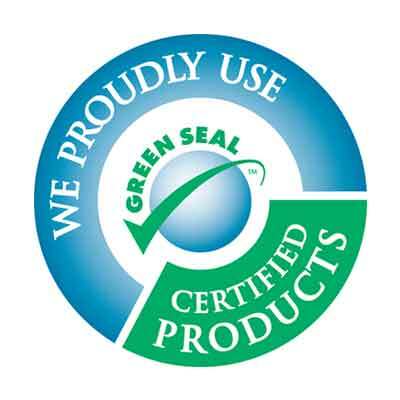 Capital also knows that LEED buildings and projects work diligently to attain the highest possible rating. 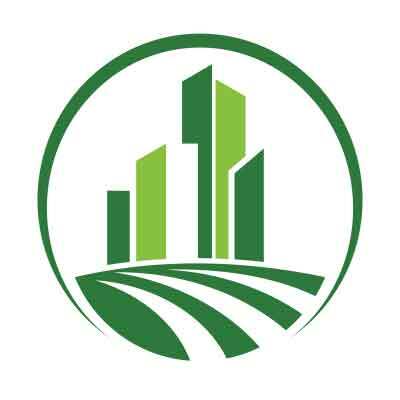 We have therefore developed position statements on our main services that provide a basis for your LEED consultant to record your baselines, track your usage, & develop reduction strategies. 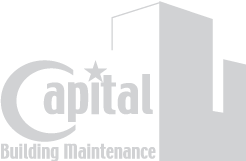 During periods of drought, Capital can also provide water usage calculations for any size building for its exterior perimeter window washing cycle. In this way, property managers can better inform their tenants regarding the limited water used during a window washing cycle. Upon request, Capital can also provide quotes for alternative sources of water & equipment to perform services that may require a larger quantity of water. Overall, Capital can work with you to not only document, but also inform your tenants or owners about our water, waste, & noise reduction strategies.